Essential oils are experiencing a wildly growing popularity in recent years, as more people turn to nature-based solutions for a variety of health concerns. When it comes to kids and essential oils, caution is necessary. In order to use essential oils safely on children, it’s key to know which oils are appropriate for kids of different ages and how best to use them to support little ones through all kinds of challenges. 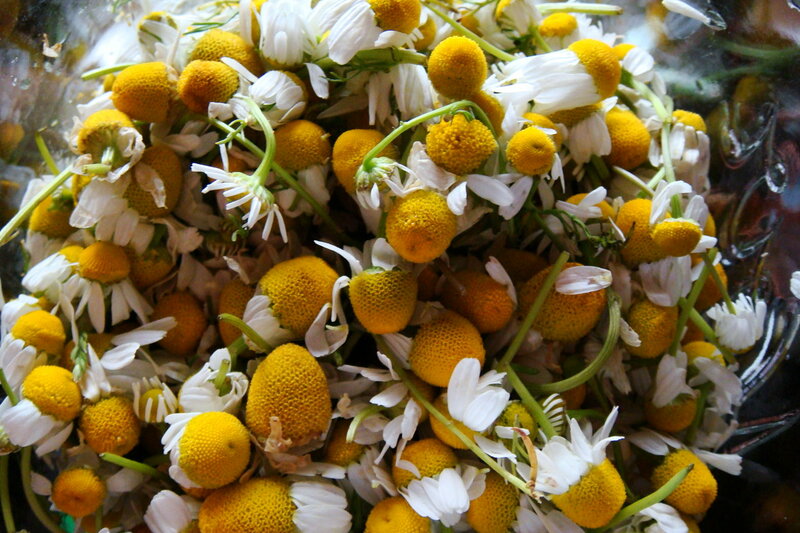 Basically, we’re talking about aromatherapy -- the health benefits of scent. Different essential oils offer different properties and benefits, making each oil suitable for a different circumstance. With a wide variety of essential oils available at your local natural food store, it’s easy to build a small collection that can help you treat any number of challenges your little ones might face in the course of everyday life. 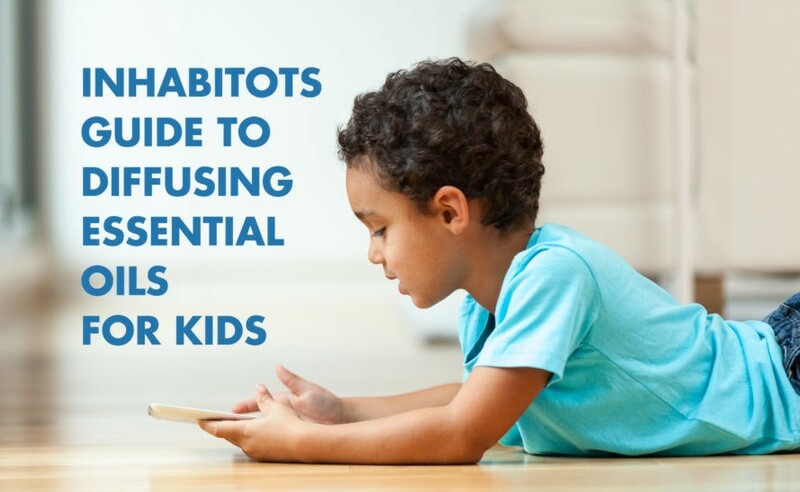 Read on for more information about diffusing oils and for 5 blends to help kids with everything from calming down to increasing concentration. Diffusing oils is the safest way for children to reap the benefits, while minimizing the possibility of overexposure. Although many essential oils are safe to be used topically when properly diluted, they can still cause some irritation, especially on a child’s sensitive skin. Diffusing is also a convenient way to treat your whole family and your home at the same time, without having to make time for topical applications. Because some essential oils are not safe to use on very young children (tots under two years old) and others shouldn’t be used on kids under 10, it’s helpful to mix your own oils rather than purchasing blends to ensure that what you’re diffusing at home is safe for all your children. Plug-in electric diffusers are really popular, easy to use, and affordable, but you can use any method of oil diffusing for these blends, provided you follow the manufacturer’s instructions. For electric diffusers, simply fill with water and the desired essential oils, and let it run for 30 minutes. Take a 60 minute break before diffusing again for another 30 minutes. Studies have shown that nonstop diffusing doesn’t increase efficacy, so you’ll want to conserve those precious (read: expensive) essential oils and make the most of your investment. We all have those days where everything is just a bummer and we can’t shake the funk. For those times, it’s nice to rely on a cheery blend of uplifting scents to give us a little boost. Citrus is an amazing mood-booster, so I like to use two forms of it in this handy blend that is just as effective as it is simple. 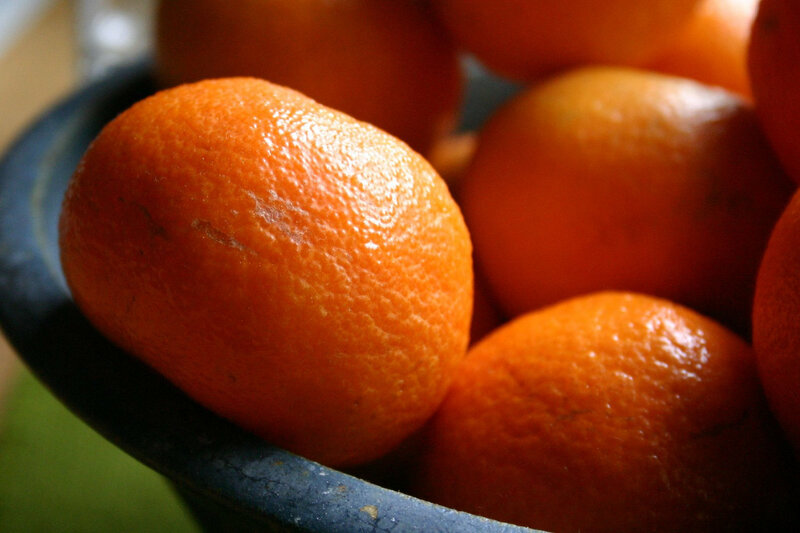 Kids respond particularly well to tangerine, because it smells a bit sweet as well as bright, and lemon is a fantastic addition, lending its sunny disposition without making it smell like you’ve just mopped the floors. Even the littlest kid can fall victim to stress, and it can be quite difficult for kids to cope with stress because they lack experience. A little support from some soothing essential oils can go a long way, and diffusing oils for stress relief is a great benefit for every member of the family. Gentle and uplifting orange (or any citrus oil) works nicely with grounding basil and patchouli and soothing lavender. Feel free to mix up the ratios in this blend to adjust the scent if you’re particular about the aroma of any of the ingredients. Concentration is a fleeting thing for many people of all ages, and that affliction doesn’t solely apply to those diagnosed with attention deficit disorder. 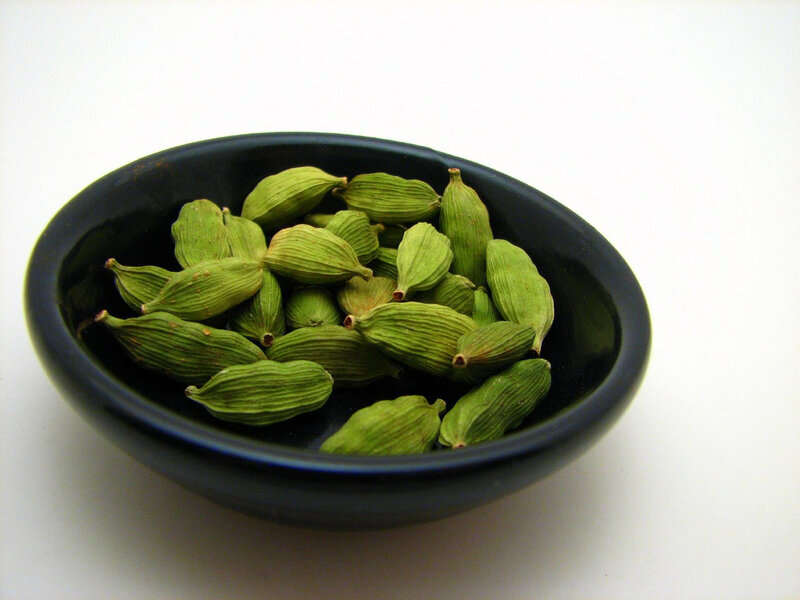 Cardamom is your secret weapon for inspiring focus in your little ones, and it’s completely safe to diffuse around children of all ages. The seed pod most commonly known for providing that delicious something-something to your chai latte, cardamom seed oil works best in conjunction with other mind-sharpening oils, like bergamot and lemon. This blend is perfect for homework or study time, but can be used any time a little extra concentration is needed. Diffusing essential oils in the evening is a perfect way to help your little ones get ready for dreamland. Lavender and chamomile are the king of all herbs when it comes to relaxation and sleep, and their properties remain just as strong when their oils are diffused as well. You can begin diffusing a sleepytime blend right after dinner – just make sure you stick to the 30 minutes on, 60 minutes off routine – and don’t confine the diffuser to a bedroom unless that’s where the kiddos are. If your family spends the evening in the living room, place the diffuser there so the oils can work their magic. 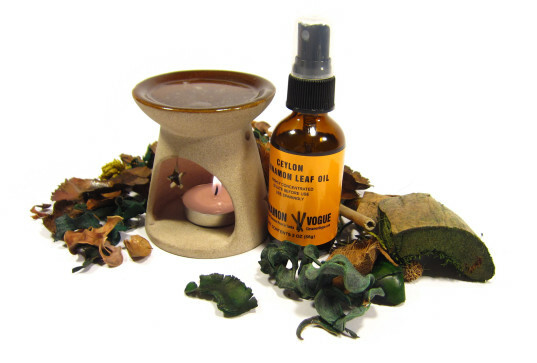 There is no need to keep diffusing a relaxation blend after the kids have gone to bed. It will have already worked its magic on them – and hopefully everyone else in the house, too! 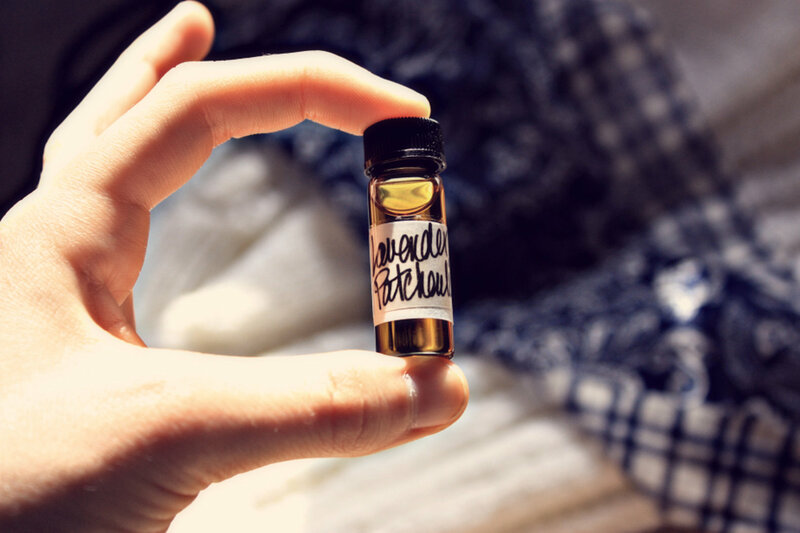 If you’re into essential oils at all, you may already know about Thieves Oil, which is a centuries-old blend of essential oils that combine to create a powerful bug-busting potion. You can make your own Thieves-style blend, but the standard recipe calls for eucalyptus and rosemary, which are not considered safe to diffuse for children under the age of 10, due to their ability to inhibit breathing. This recipe is a similarly powerful germ-fighting blend that is safe to diffuse around children of all ages. It helps clean the air in your home as well as soothe your “patients” and bring back your patience. Lead image via Shutterstock (with edits), additional images via Sulen Lee, Till Westermayer, scream4thesunlight, Alexa Clark, Sharin, Cinnamon Vogue, all from Flickr Creative Commons. Diffusing essential oils in the evening is a perfect way to help your little ones get ready for dreamland. Lavender and chamomile are the king of all herbs when it comes to relaxation and sleep, and their properties remain just as strong when their oils are diffused as well. You can begin diffusing a sleepytime blend right after dinner - just make sure you stick to the 30 minutes on, 60 minutes off routine - and don’t confine the diffuser to a bedroom unless that’s where the kiddos are. If your family spends the evening in the living room, place the diffuser there so the oils can work their magic. 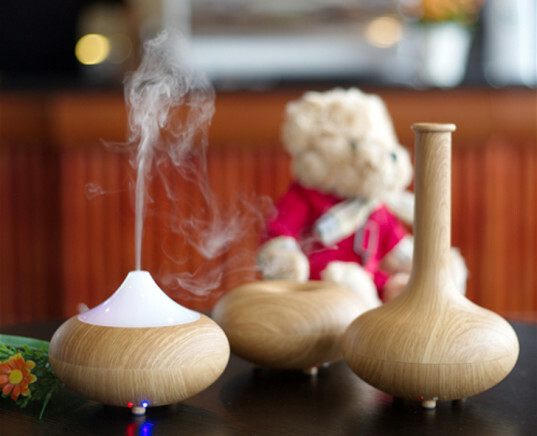 There is no need to keep diffusing a relaxation blend after the kids have gone to bed. It will have already worked its magic on them - and hopefully everyone else in the house, too!